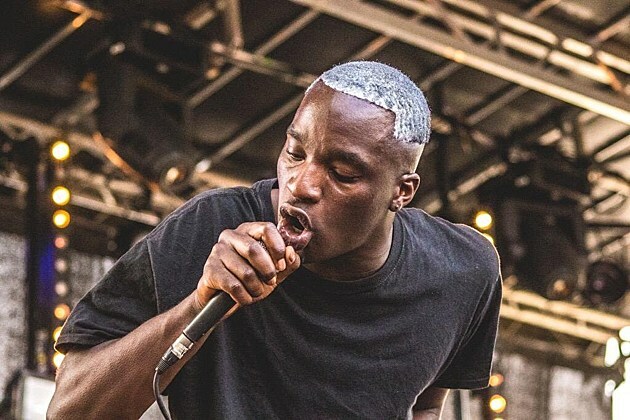 Multi-genre South African artist Petite Noir was supposed to play a NYC show back in July, but visa issues got in the way. He did make it over for Afropunk fest (as pictured above), but now he’s finally set to do his own gig here again. It happens March 26 at Mercury Lounge, and tickets go on sale Friday (1/22) at noon with an AmEx presale starting Wednesday (1/20) at noon.